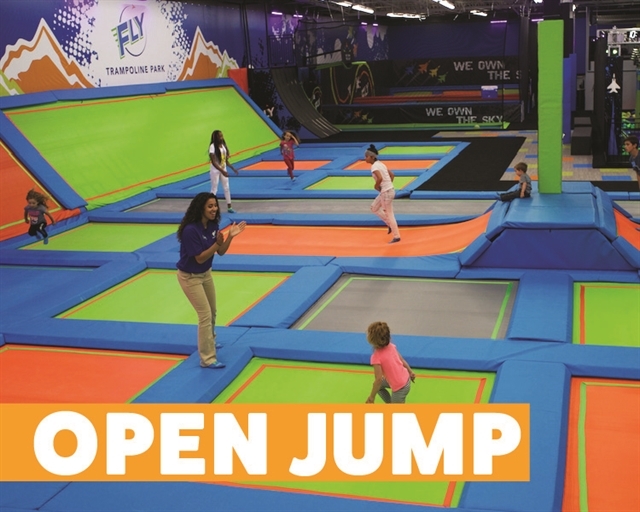 Book your jump time online today! When you come to Fly, check in at the Front Desk: your reservation will be ready for you! Bring photo ID for verification during your check in process. 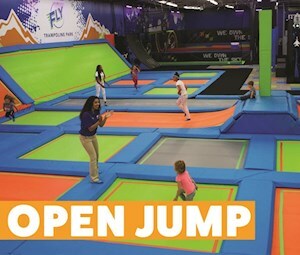 Reusable Fly jump socks are required for jumping ($3). Trade in your other jump park socks at no cost.